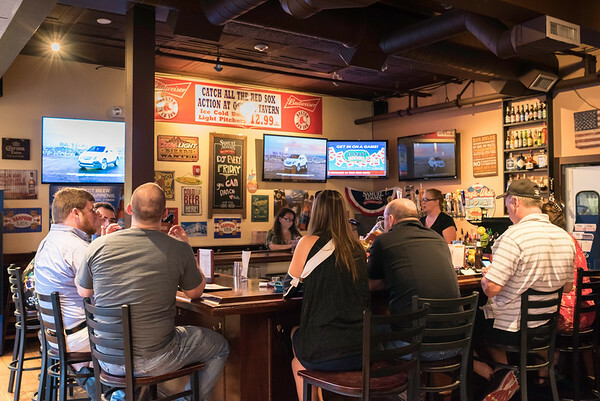 They pride themselves on being both a townie bar and a place where families can go for dinner. They serve American fare (steak tips, burgers, flatbread etc.) and have 17 draft beer lines.